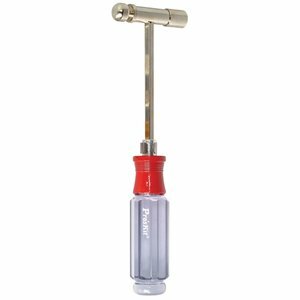 Handheld percussion tools, which can be used to drive and pull out nails, break apart objects and much more. 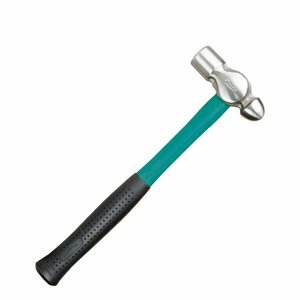 Claw hammer made of carbon steel with ergonomic handle for extra control and striking force. Mini hammer with six different interchangeable tips: round steel (2 pcs. ), flat steel, flat brass, flat plastic and tinners hammer head. 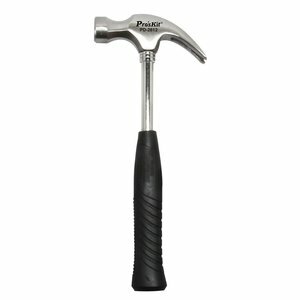 Hammer with fiberglass handle and a polished steel head. Length: 300 mm.